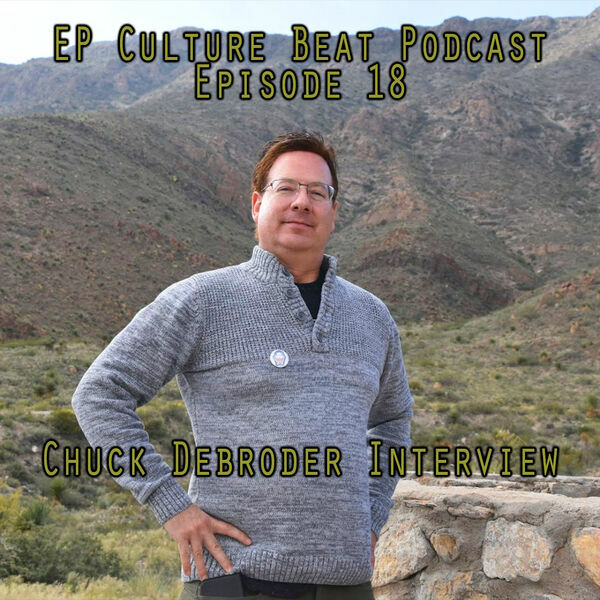 In this episode of THE Underground Source of El Paso, TX we talk with longtime local weatherman Chuck DeBroder. He talks about his career in meteorology and his transition into weather forecasting on social media. This episode produced by M. De Santiago and G. Armendariz. Hosted by M. De Santiago. Intro/outro and background music by G. Armendariz / GAMBOL MUSIC. Cover art designed by G. Armendariz, photograph by M. De Santiago. RATED CHLL.